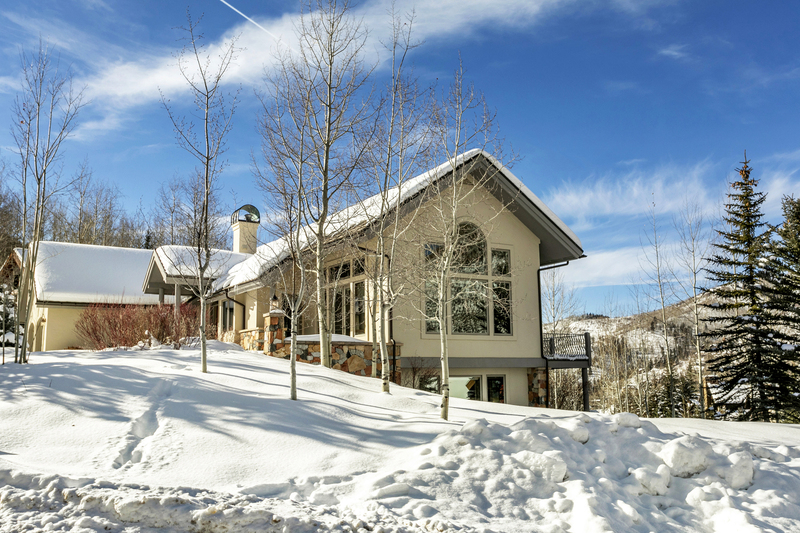 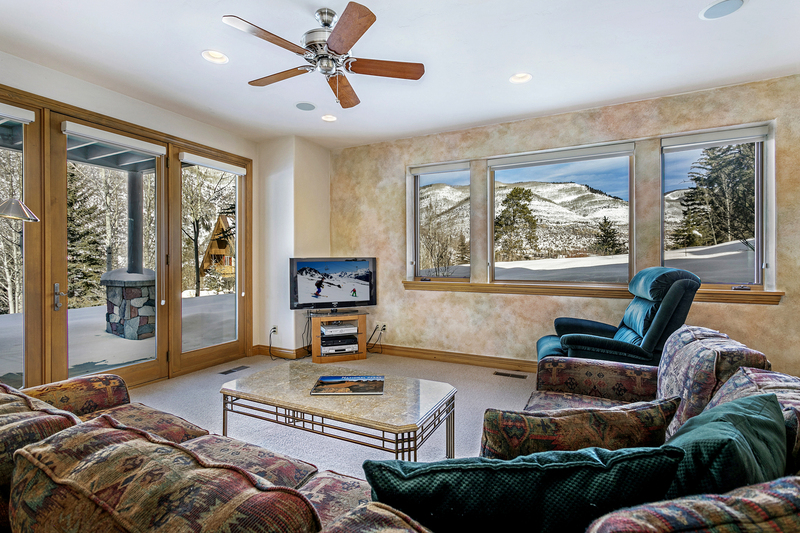 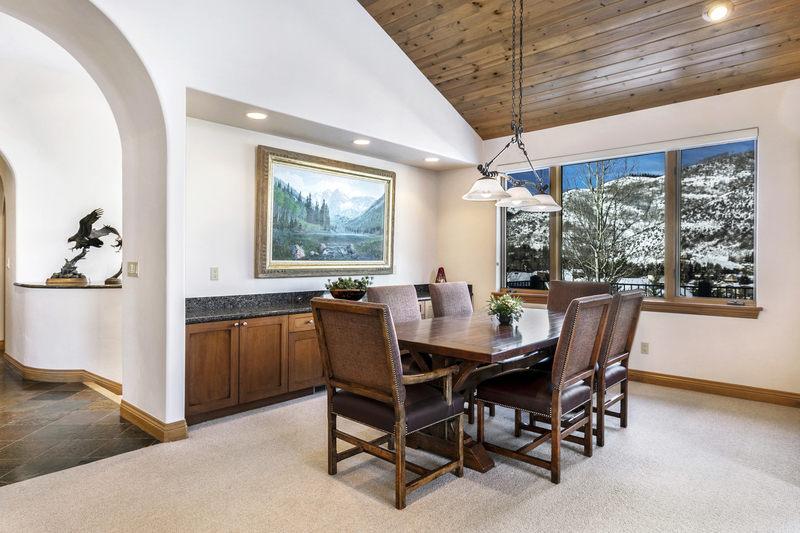 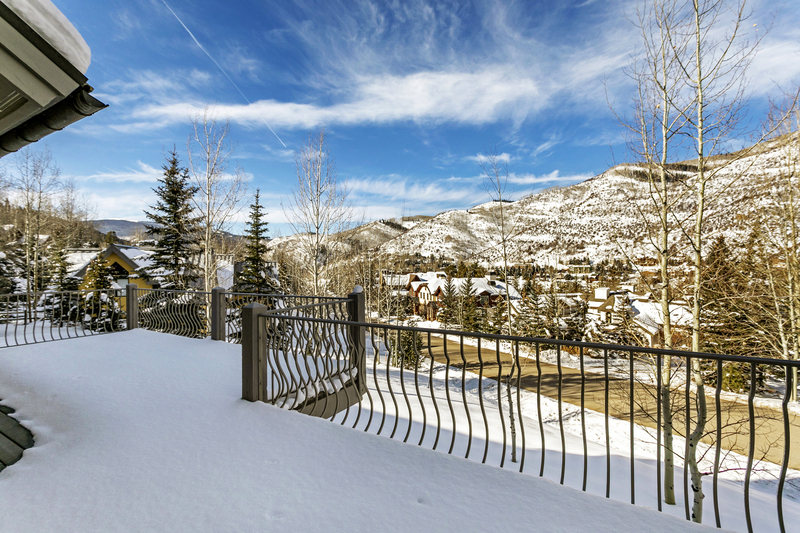 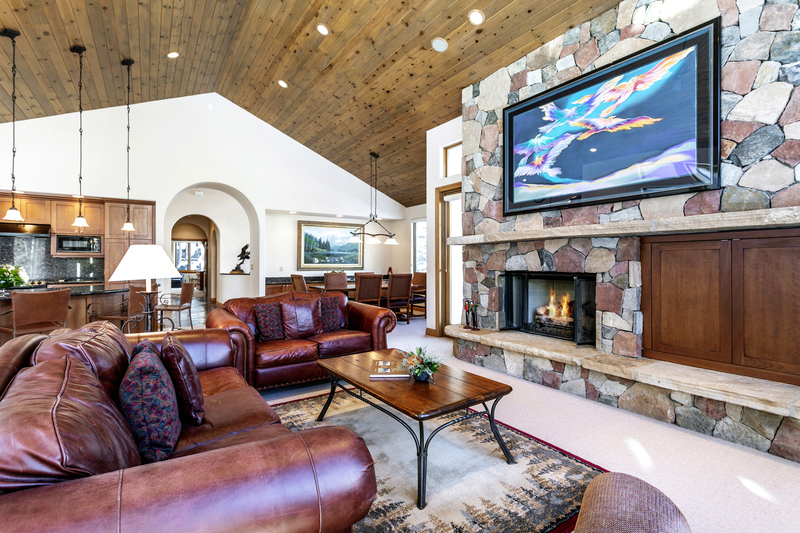 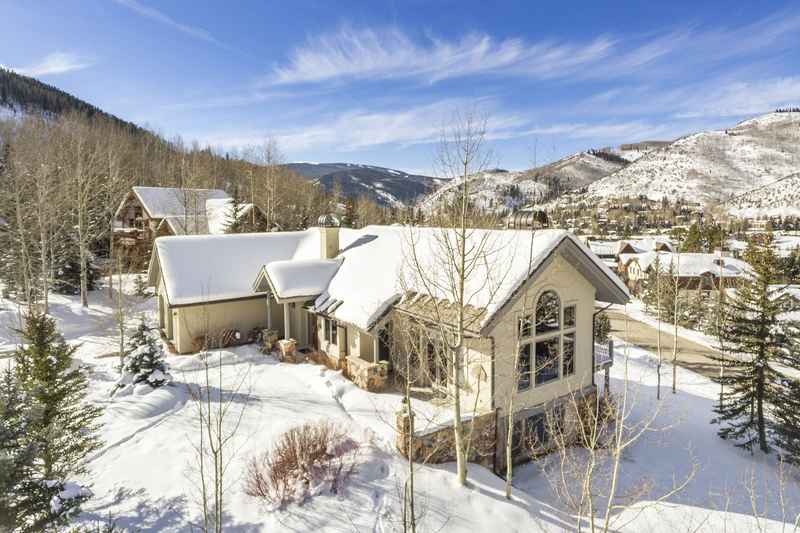 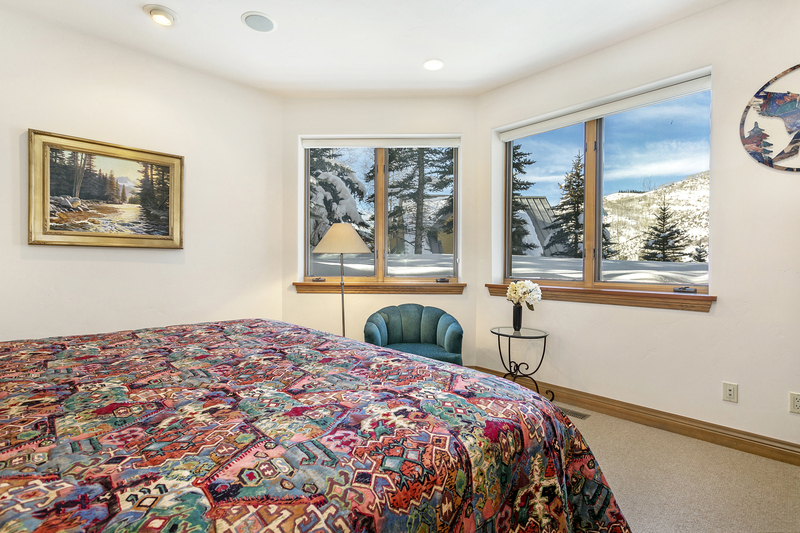 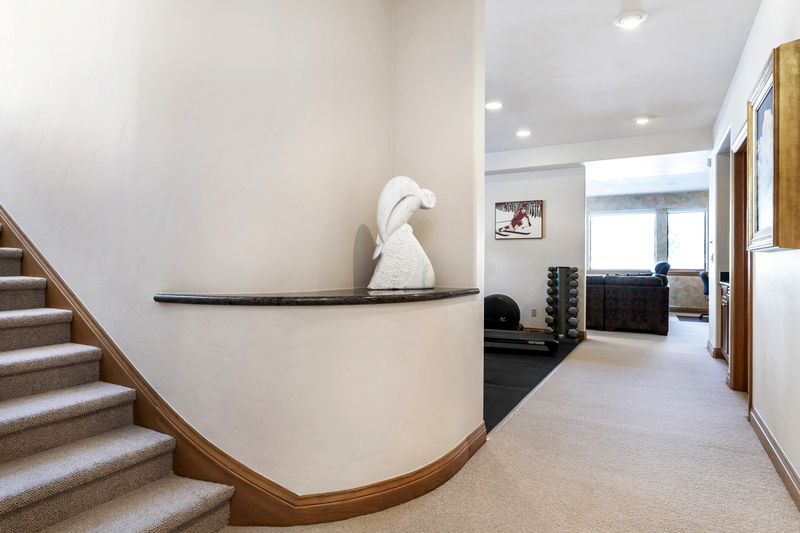 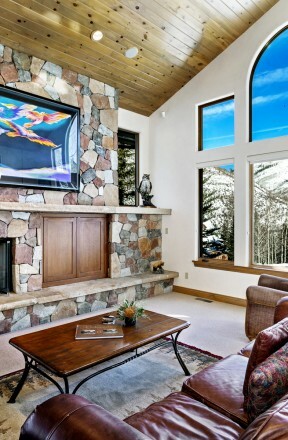 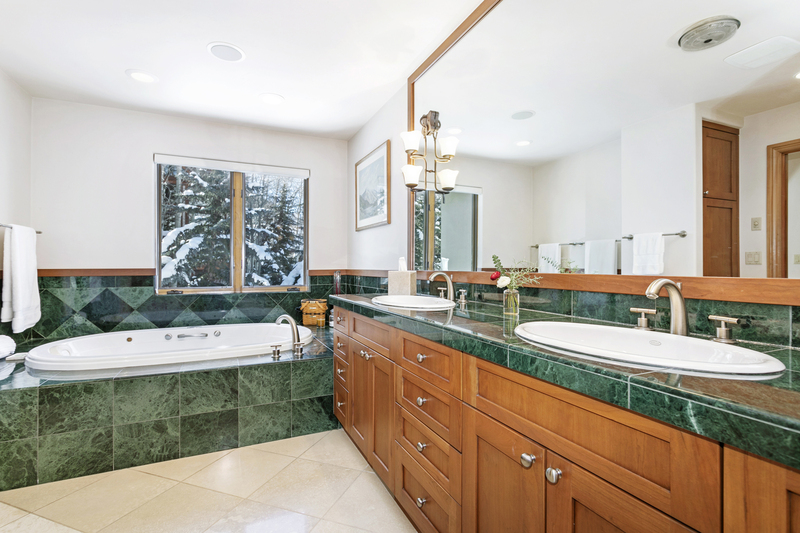 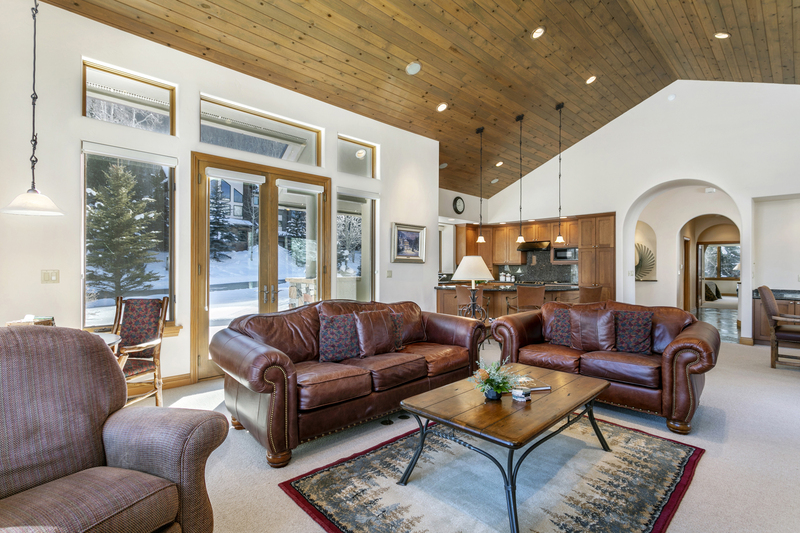 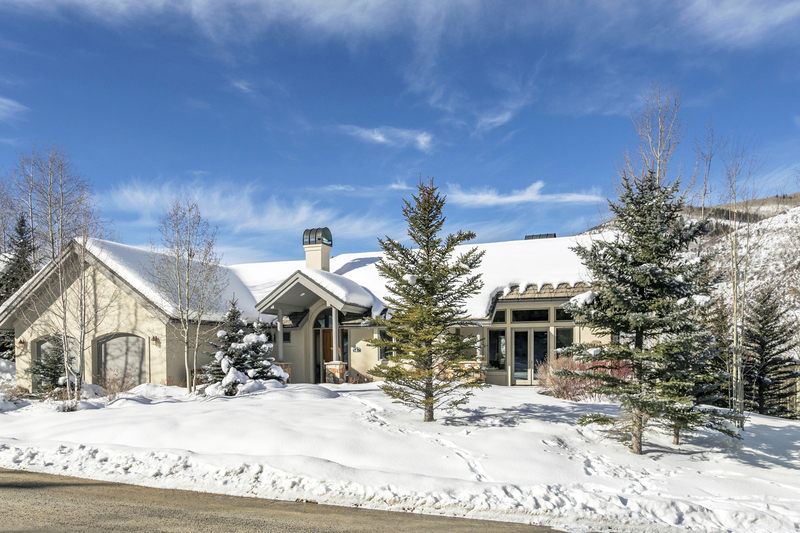 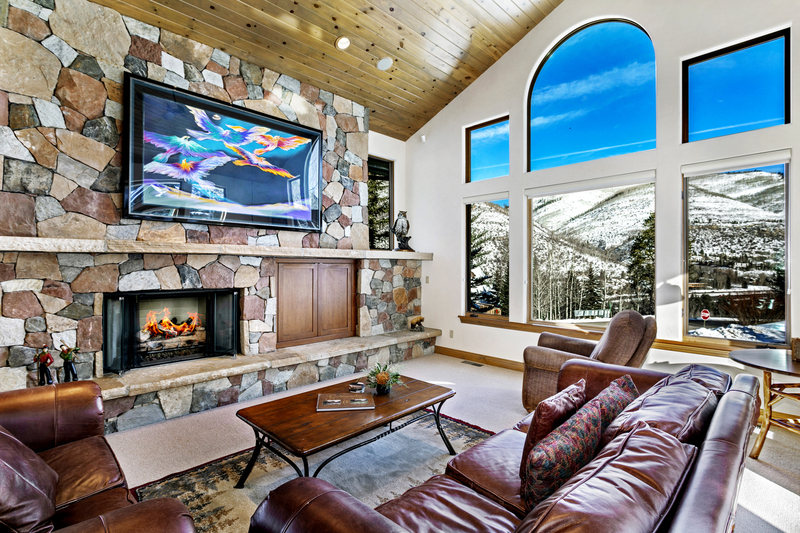 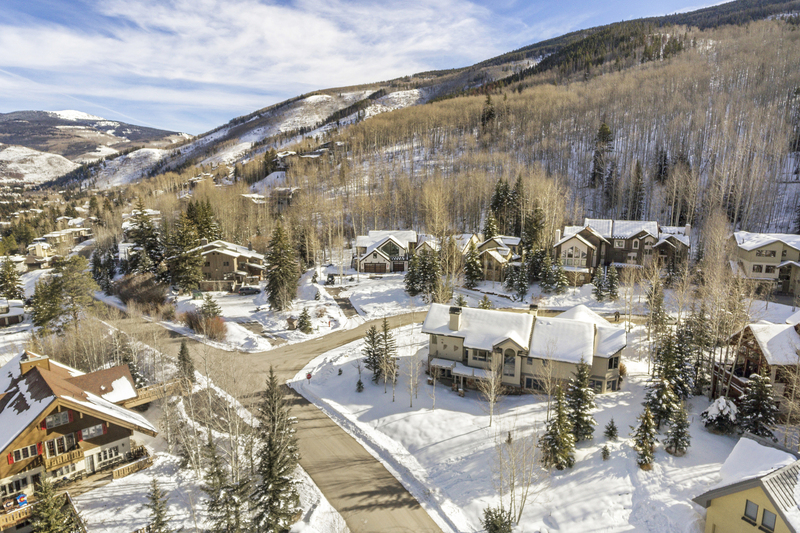 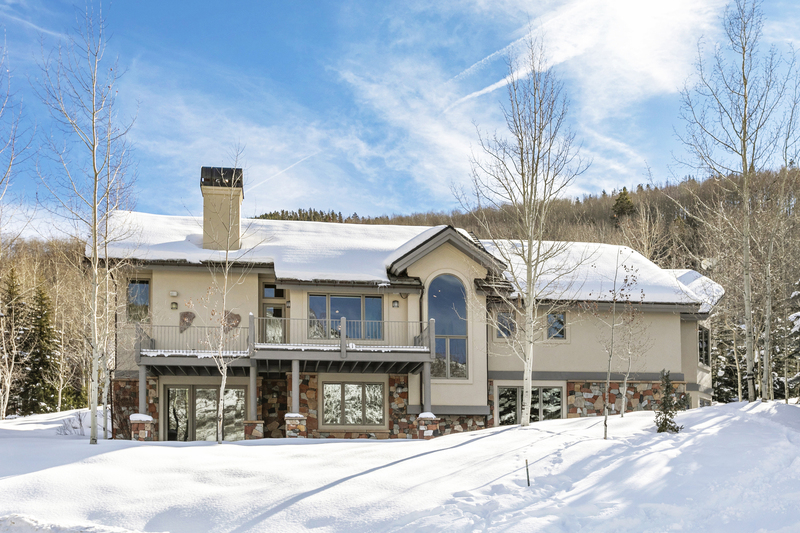 This south-facing, single-family 3 bedroom / 3.5 bathroom / 3,939 sf home in Vail captures panoramic mountain views from each room in the home. 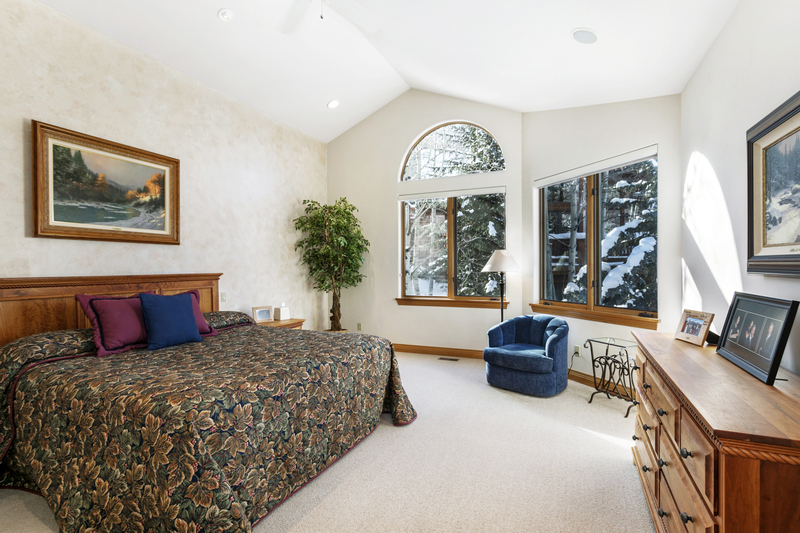 With enviable main floor living, you will be stunned with the amount of space and expansive windows which allow more natural light to shine throughout the entire home. 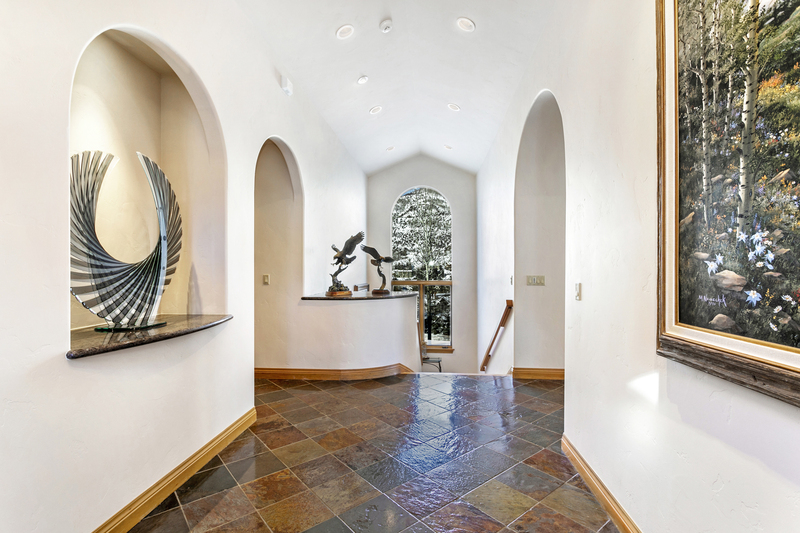 An impressive grand foyer astonishes your guests. 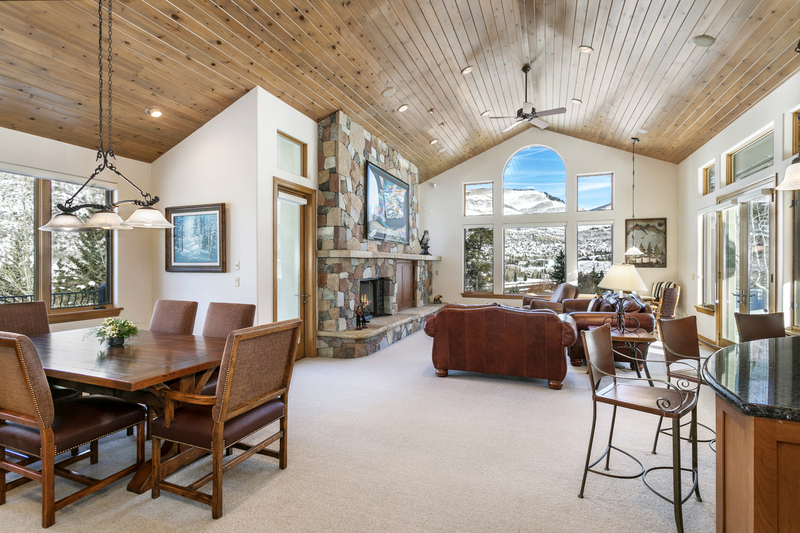 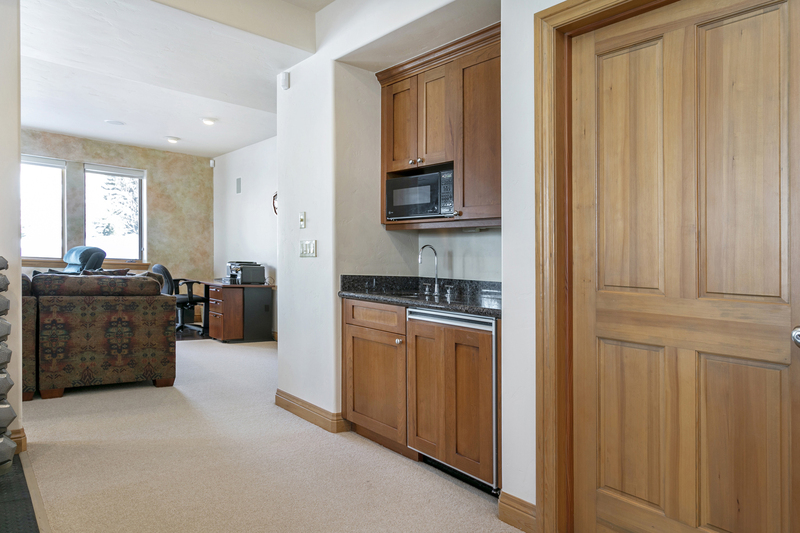 And, the spacious open floor plan with vaulted ceilings for the living areas provide endless opportunities for entertaining. 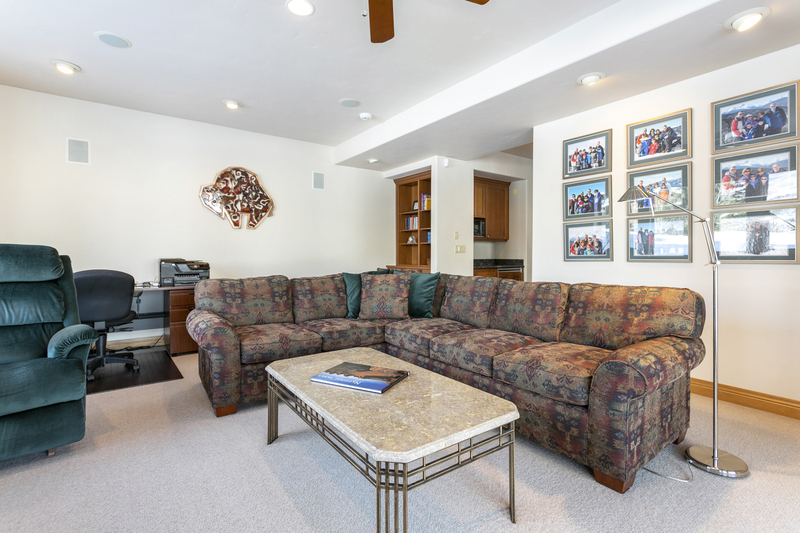 The open concept is a great way for everyone to hang out together without being on top of one another. 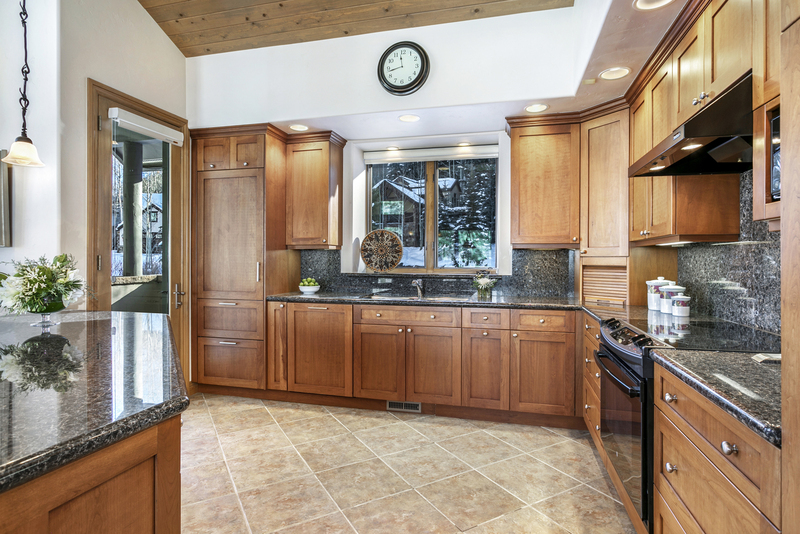 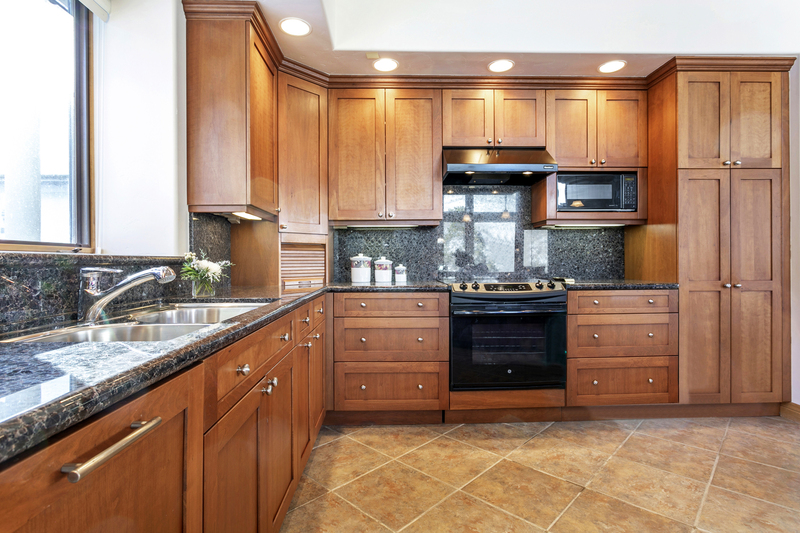 Beautiful wood cabinets extend throughout the kitchen from the front panels of the refrigerator, dishwasher and pantry creating a seamless design that makes the kitchen appear even larger. 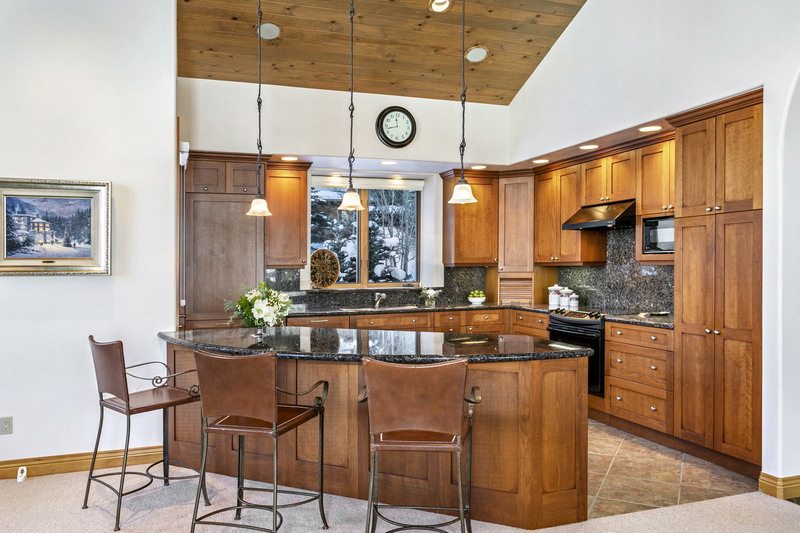 Sub-zero and Asko appliances provide premium design, quality and durability while a peninsula provides additional workspace, storage and a place for friends to sit and chat. 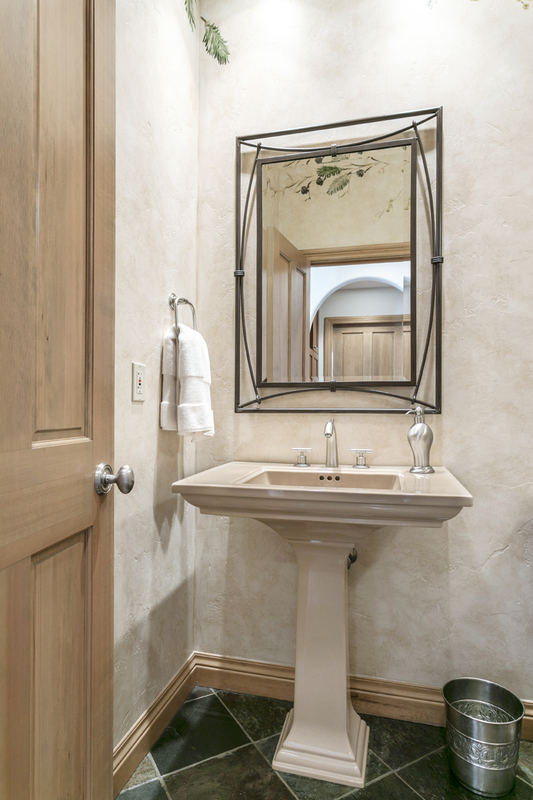 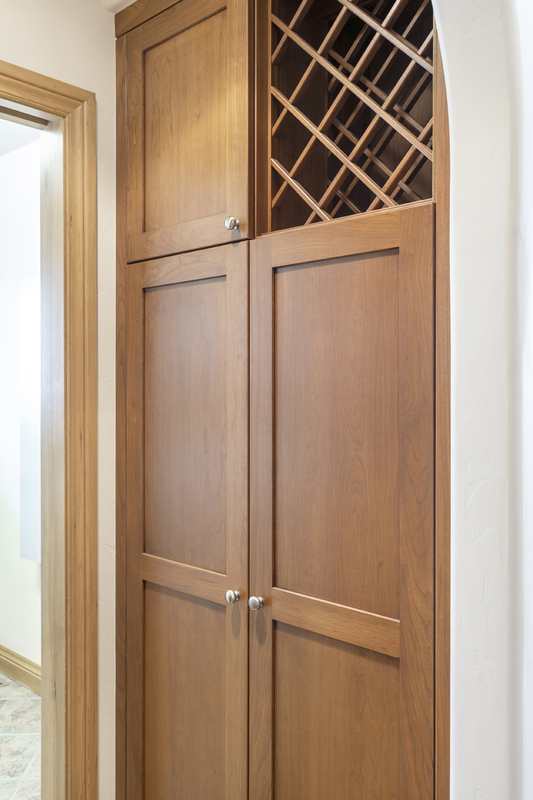 Pass by the powder bath, full laundry room and an easy to reach wine storage to your main floor master suite with 15-foot ceilings. 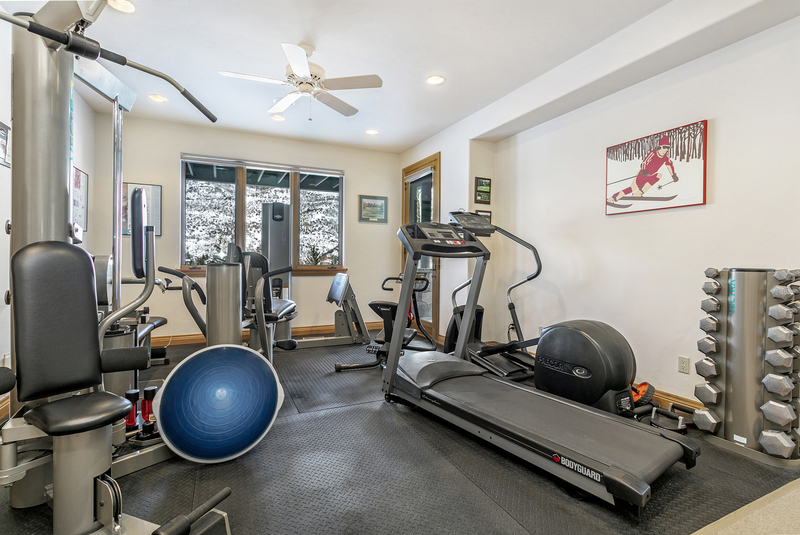 Descend downstairs where you will find a secondary master suite, additional guest room and bathroom along with a full-sized gym and family room which could be considered flex space. 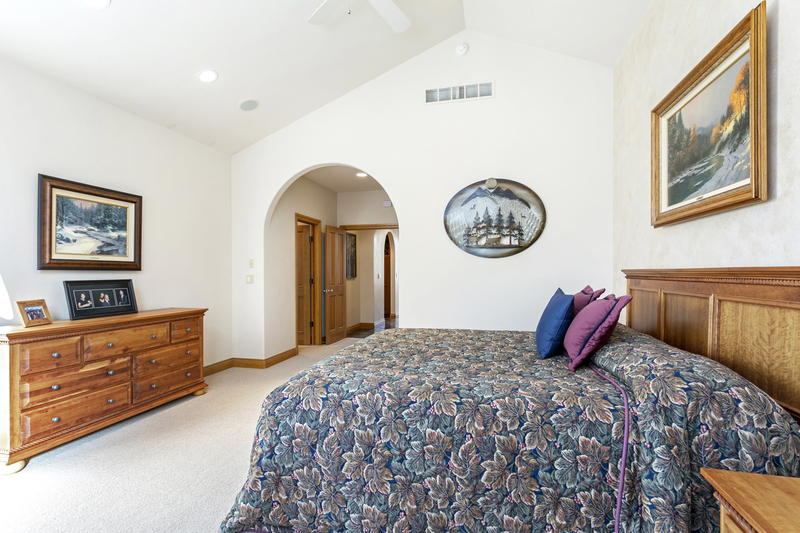 Add an additional bedroom and still have enough space for a family room. 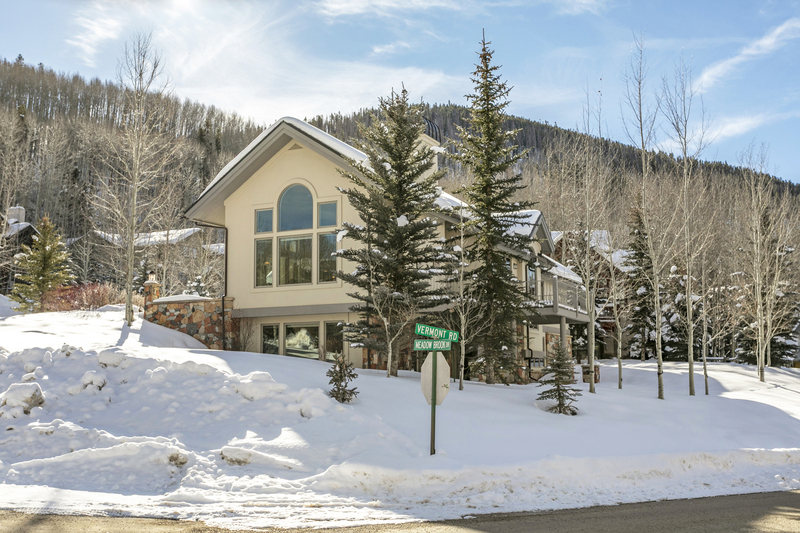 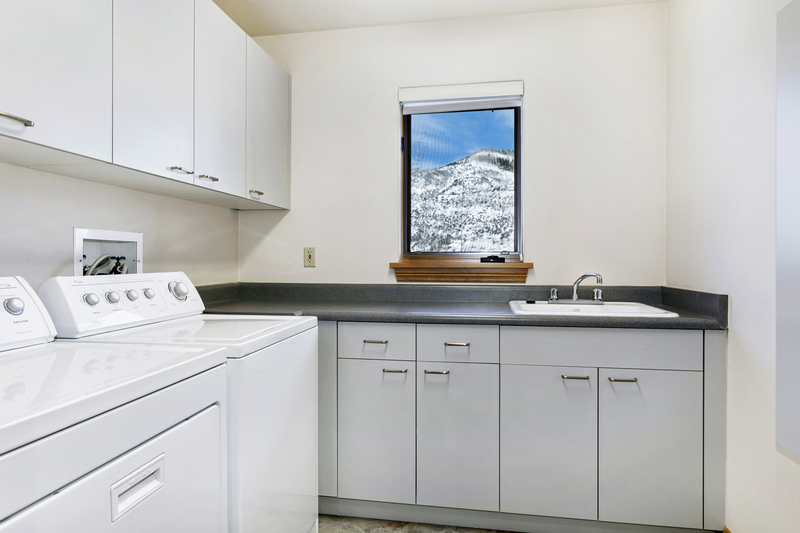 With the desirable 2-car garage, plenty of storage and a flat yard you will not find many homes in Vail with all of these amenities. 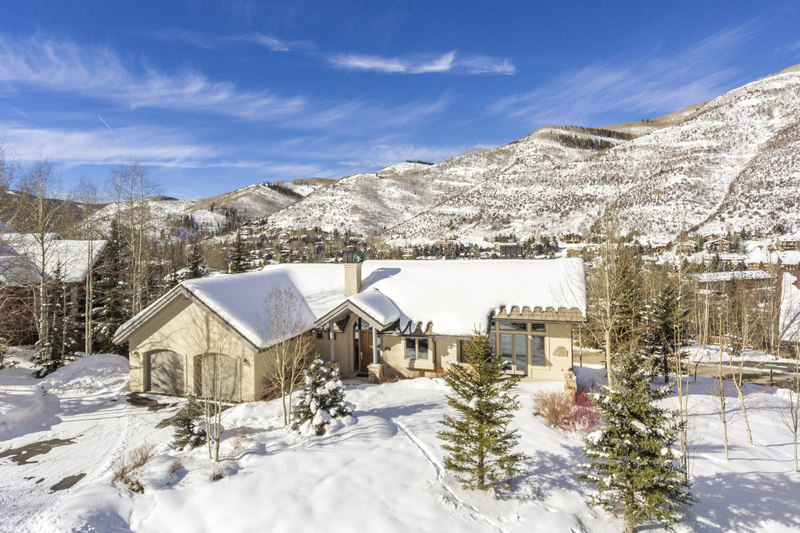 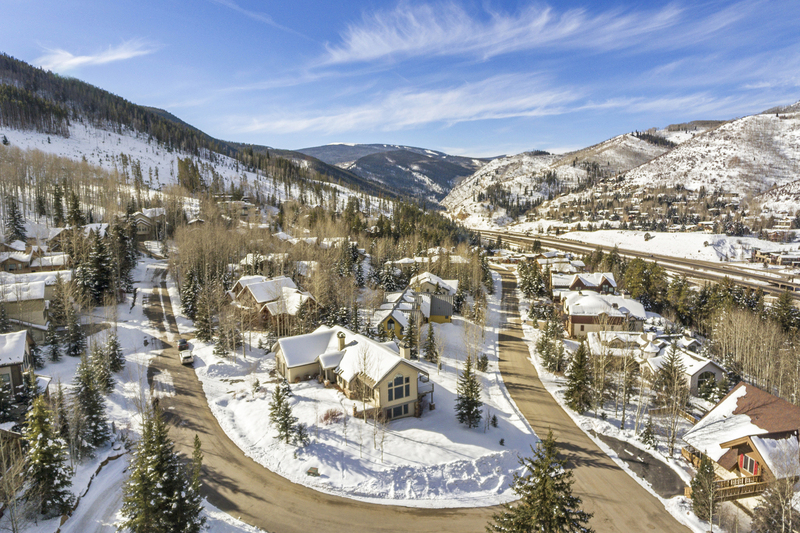 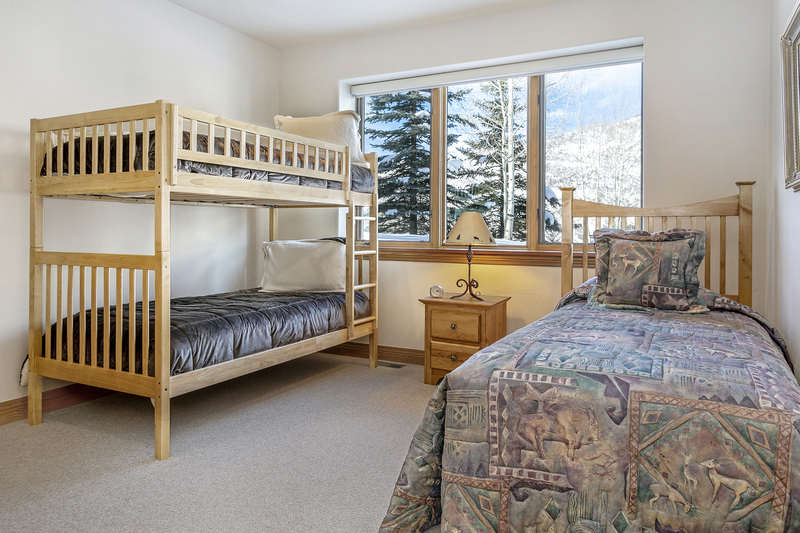 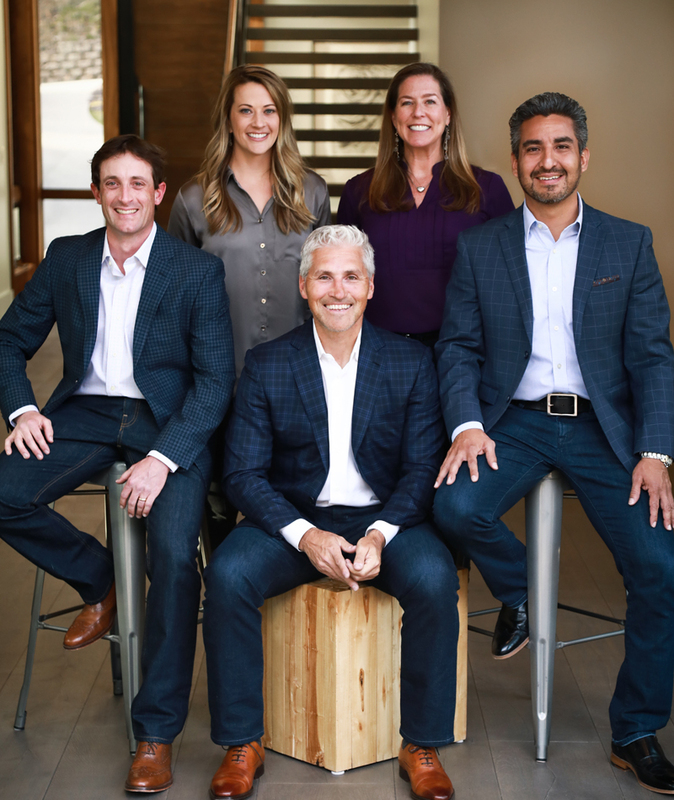 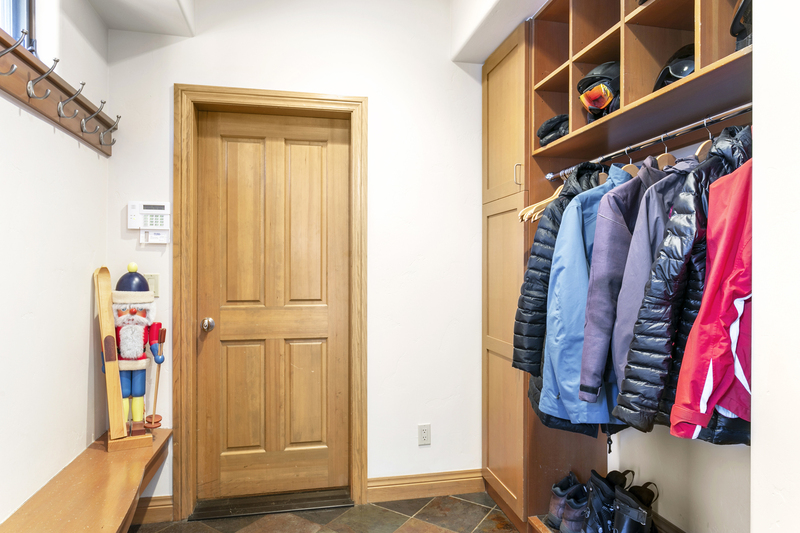 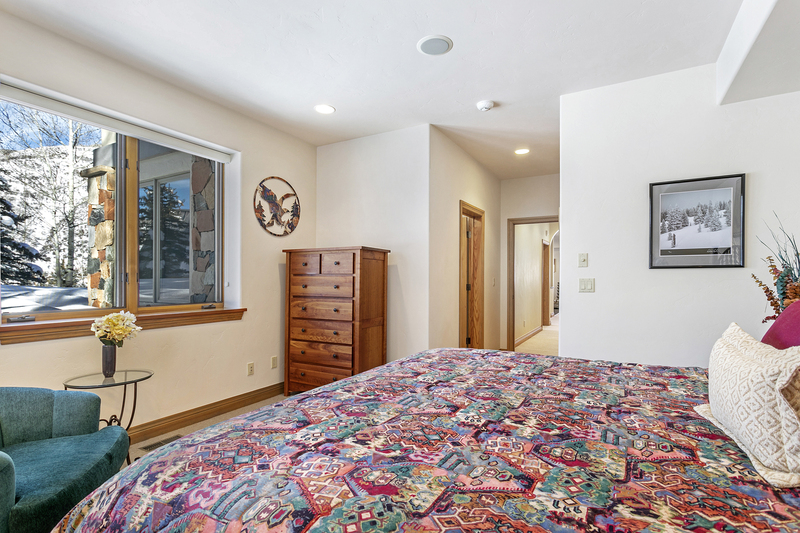 The popular Highland Meadow neighborhood is just off South Front Road and a short distance to world-class skiing, hiking, biking, and fishing. 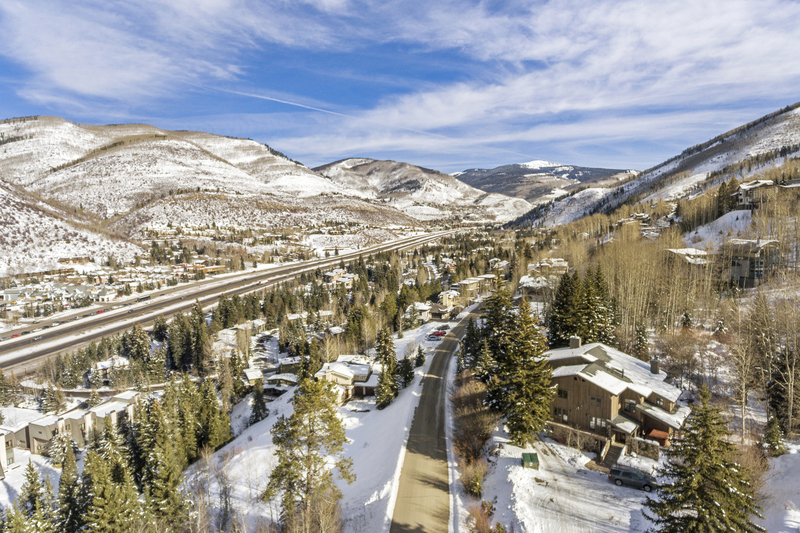 Situated at the base of the neighborhood is Gore Creek and the Town of Vail’s bike path along with Donovan Park which offers a wonderful playground and soccer fields. 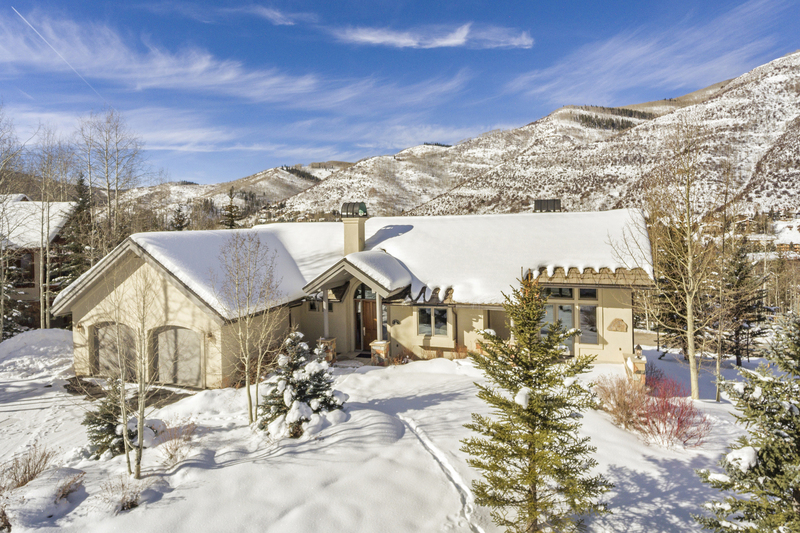 The house was built to be low-maintenance; trex decking, fascia and soffits are stucco (not wood), garage doors are metal, concrete roofing, copper gutters and downspouts with the only wood being for roof air vents and two people doors. 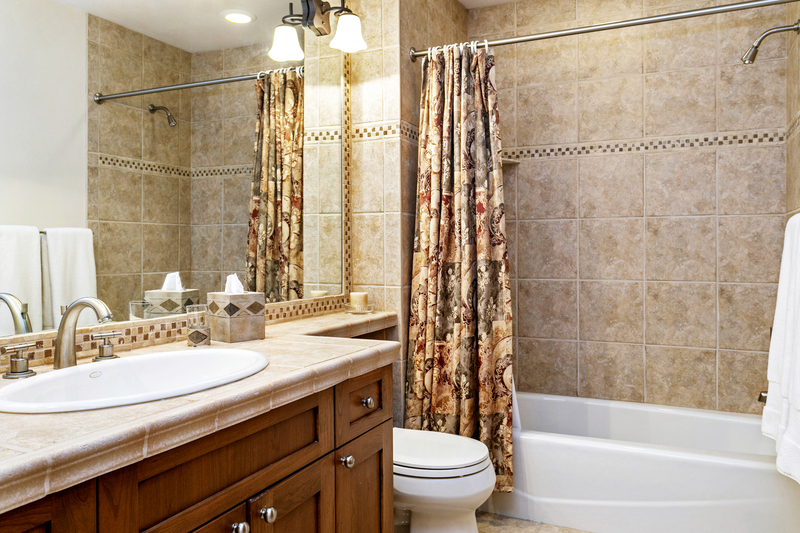 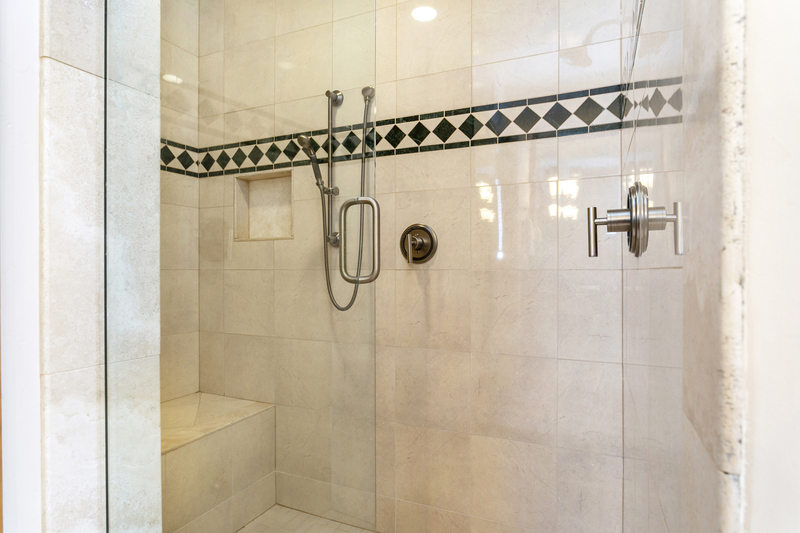 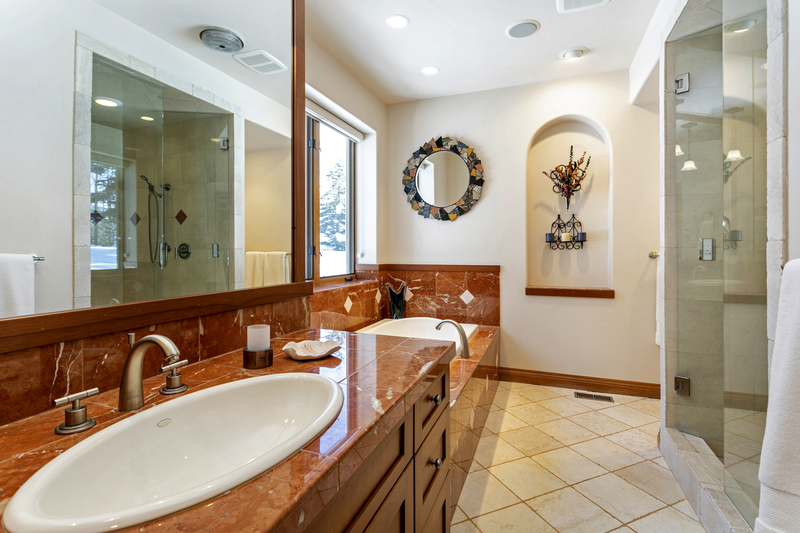 Sellers believe in preventative maintenance and have maintained the house that way.